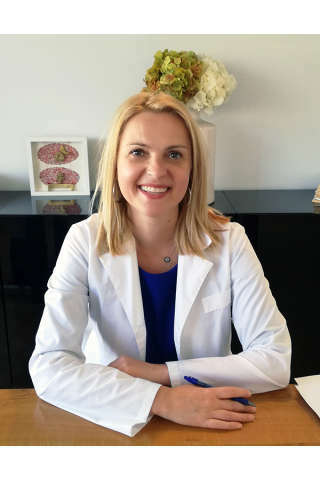 Autoimmune Precision Clinics pioneer in the treatment of autoimmune conditions. 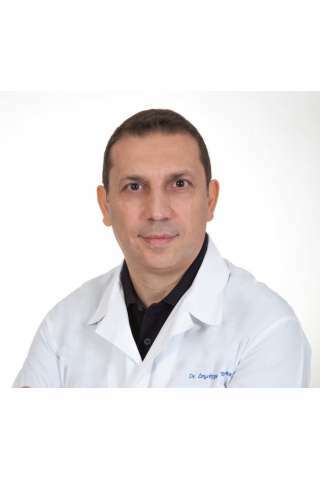 Using precision medicine tools and advanced analysis trace key elements of the root cause of autoimmune conditions in relation to nutritional deficiencies, microbial composition, expression of genes, lifestyle and environmental factors. 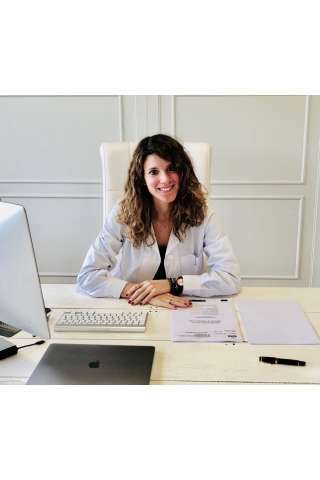 With over 15 years of experience at clinics in Greece, Milan, Treviso and Zurich in the field of autoimmune conditions, an Autoimmune Precision Clinic is the first choice for patients with autoimmune conditions. 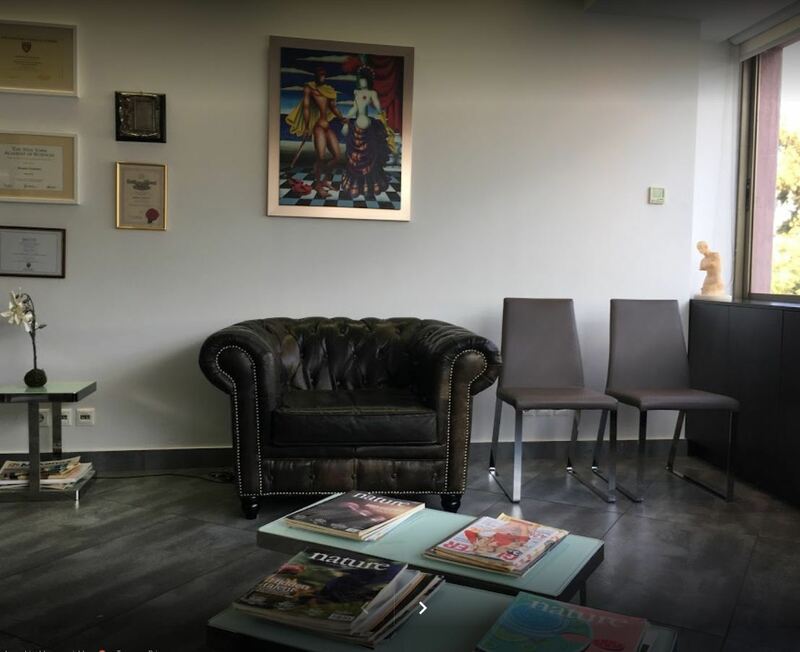 The Clinic is located in a central area of Athens, Kolonaki square, very close to Syntagma metro station and also to Evangelismos metro station. The Autoimmune Precision Clinic occupies 500 m2 with specialized medical doctors and nutritionists. A Precision Medicine approach addresses the root cause of autoimmune conditions with the use of highly advanced analyses at a molecular and genetic (DNA) level. This is an advanced analyses that traces nutritional deficiencies, metabolic imbalances, environmental toxins and other key elements of autoimmume conditions. Moreover, Metabolomic Analysis uncovers underlying genetic predispositions that can be modified through precise supplementation, nutrition or medication. Analysis of Telomeres is a pioneering tool for measuring the actual aging rhythm of the body. Precision treatment effectively enhances the health of telomeres and slows down the aging process. Telomeres are part of human DNA. They are at the ends of the chromosomes and act as shields to protect them. Their name comes from the Greek words - part and part. The rate of wear of telomere is the most important factor that slows down or accelerates the aging process. Reducing the length of telomere is not a symptom of aging but the cause of it. During life, the length of telomeres decreases gradually. Aggressors for shortening the length of time are the accumulated shortage of micronutrients, smoking, lack of sleep, wrong eating choices, excessive alcohol consumption, drug use, obesity, lack of exercise, anxiety, inadequate water consumption and exposure to environmental toxins. The length of telomeres is directly related to the biological age of the organism. Biological age is different from chronological age. Results of a Telomeres Analysis have shown that a 45-year-old (chronological age) person who does not burden his or her body with any of the above telomere-reducing agents has a biological age of 25 years. That is, he is and looks younger and healthier than another peer who is burdening his body with some of the above factors. Biological age, aging rythtm and predisposition for disease are directly related to the length of telomeres, and in particular the length of short telomeres. Human cells have inherent mechanisms that repair and re-extend telomeres if they are properly assisted though nutrition and supplementation. With the Telomeres Analysis blood test you can now accurately discover the biological age and the aging rhytm of the body. Telomeres Analysis is a precision measurement, unique in its kind as it is performed in 184 telomeres individually, at a total of 1,840 measurements per test, and not just the average of telomeres. 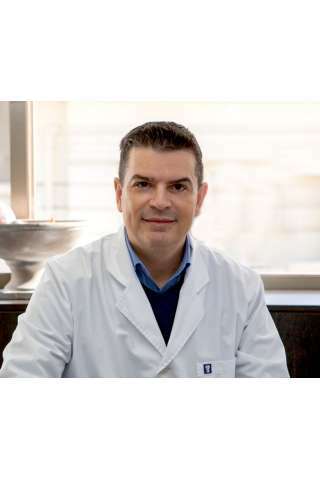 It is applied to Autoimmune Presicion Clinics in collaboration with one of the most important academic institutes in Greece. Repeated measurements every 12 months reflect the rate of change of short telomeres and the selection of the most effective anti-aging treatment. Treatment with precise supplementation prescription and nutrition targets the replenishment of the nutrtitional deficiencies, and restoration of the normal function of the body. Osteoarthritis is the most common chronic condition of the joints, affecting millions of people. Osteoarthritis can affect any joint, but it occurs most often in knees, hips, lower back and neck, small joints of the fingers and the bases of the thumb and big toe. In normal joints, a firm, rubbery material called cartilage covers the end of each bone. Cartilage provides a smooth, gliding surface for joint motion and acts as a cushion between the bones. In Osreoarthritis, the cartilage breaks down, causing pain, swelling and problems moving the joint. As it worsens over time, bones may break down and develop growths called spurs. 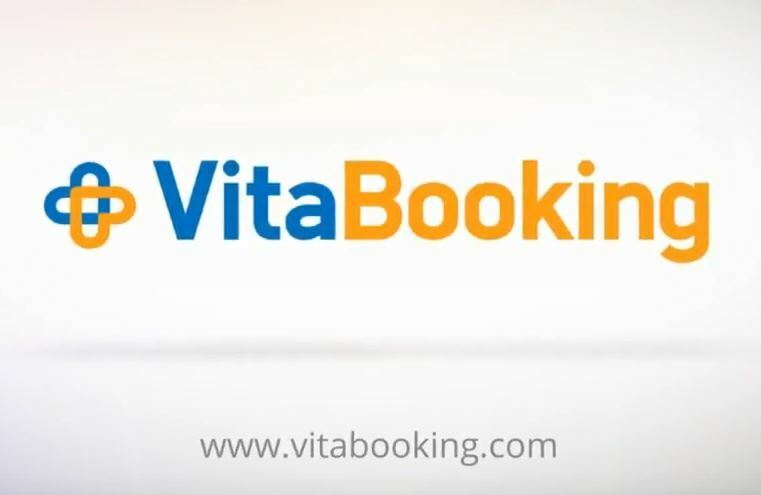 · The nutritionist records the dietary habits and lifestyle of the patient. · Pharmacological treatment can also be adjusted. Treatments aim to delay the worsening of the symptoms and all they offer temporary relief of the pain. Progress has been made in this area, as some treatments aim at reducing the rate of deterioration. Identifying the body's deficiencies in a cellular level in order to replenish them is a causative approach. Metabolomic Analysis® examines the deficiencies and biochemical status of the human body due to both endogenous (DNA) and exogenous factors (diet, exercise, stress). According to Harvard Medical School, metabolomics is the most accurate method of assessing health status. It identifies early disorders and hidden factors of rheumatoid arthritis. It is a Precision Medicine (Medical Precision) tool that detects very small molecules in the cells and provides accurate data for the treatment and prevention of rheumatoid arthritis. In addition, the stressors behind the condition are located. Almost all of these diseases are accompanied by intense mood swings that affect the disease.